Of course, I don't mind. :-) Although I don't know what it tastes like yet. Your mileage may vary. 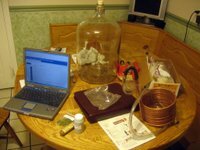 I measureed the Original Gravity at 1.061. Brewing News: Fall Beer Brewing! Beer Event: Monks St. Bernardus Dinner tonight! Seasonal Beer: Its that time of year! 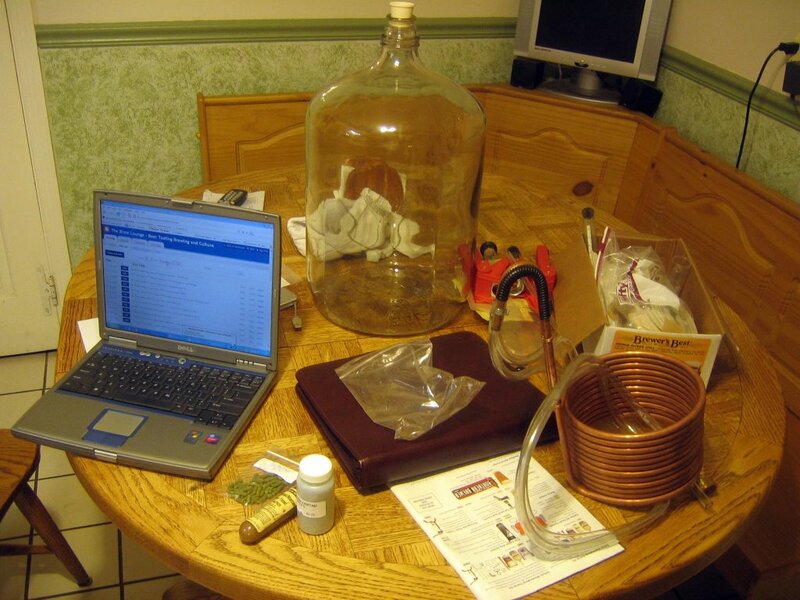 Home Brew: Lager fermentation at full steam! Home Brew: You're gonna DRINK that? Beer Travel: Where are you Bryan?